The most effective way to control the use of tobacco and its impact on people is to have policies that affect a majority of the population. This was stated by Health Minister Jone Usamate when asked how the government is dealing with the impact of Tobacco on Health and how has it responded to the World Health Organization Framework Convention on Tobacco control. Usamate says new, effective strategies and policies are needed and the Ministry is working towards this issue. Usamate says the Tobacco control Unit in the ministry is doing all it can to stop people from smoking because of its impact on people’s health. 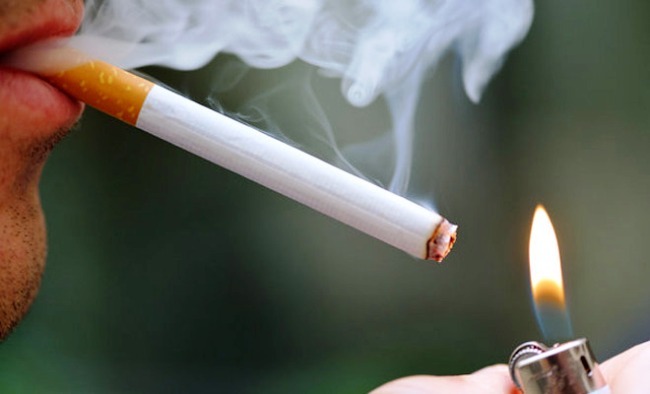 In line with the Ministry’s effort to create a healthy Fiji, Usamate says the Ministry is working with various schools on advocating Tobacco control.